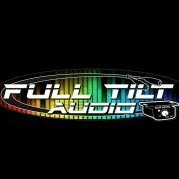 New Car Audio Team! Team Tryhard! Starting Up A New Team..